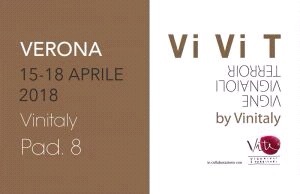 ViViT 2018 -15/17 aprile- Pad 8-stand59. BADALUCCO © 2019. All Rights Reserved.